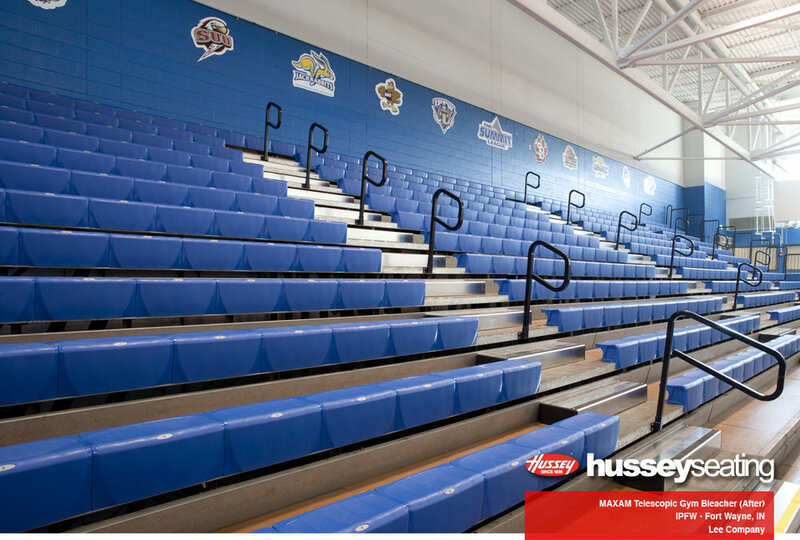 Design: Lee Company. 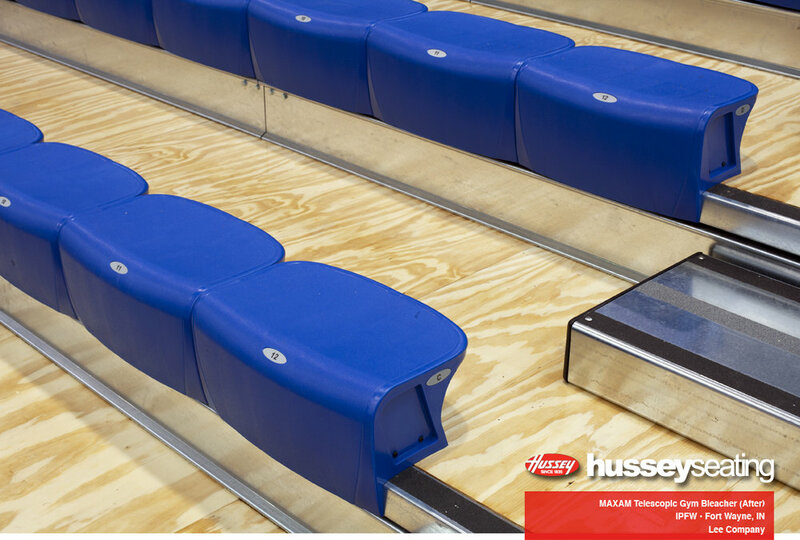 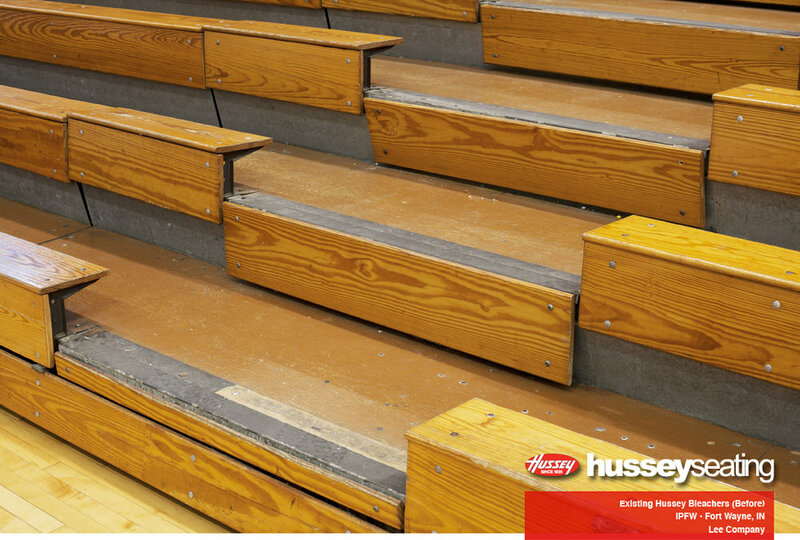 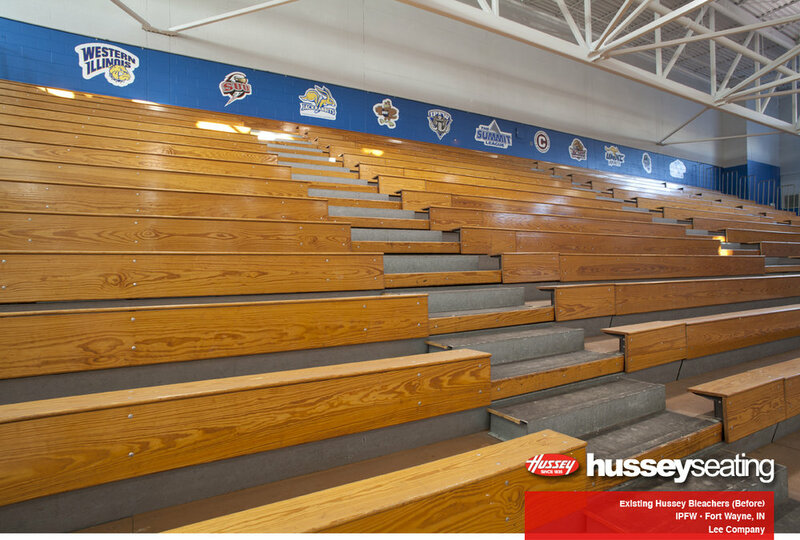 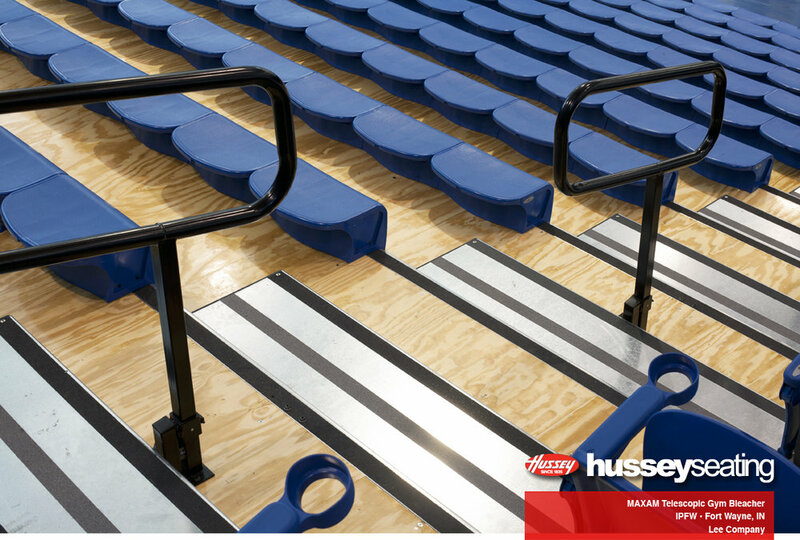 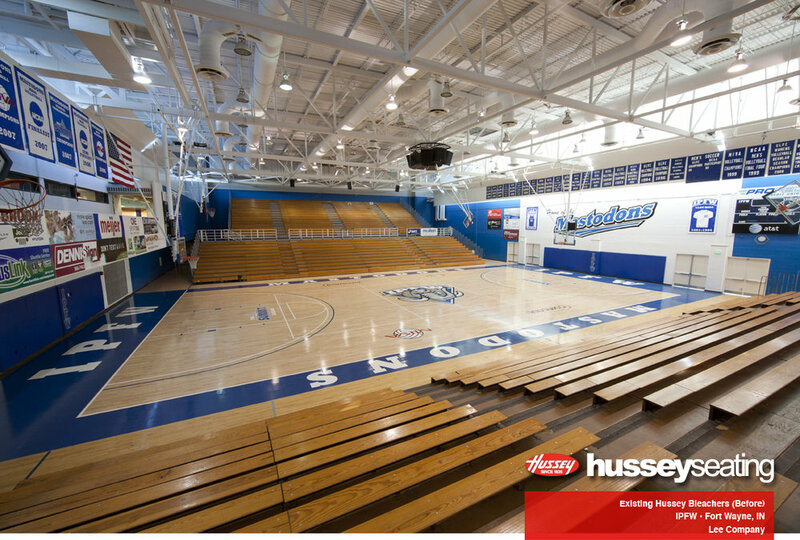 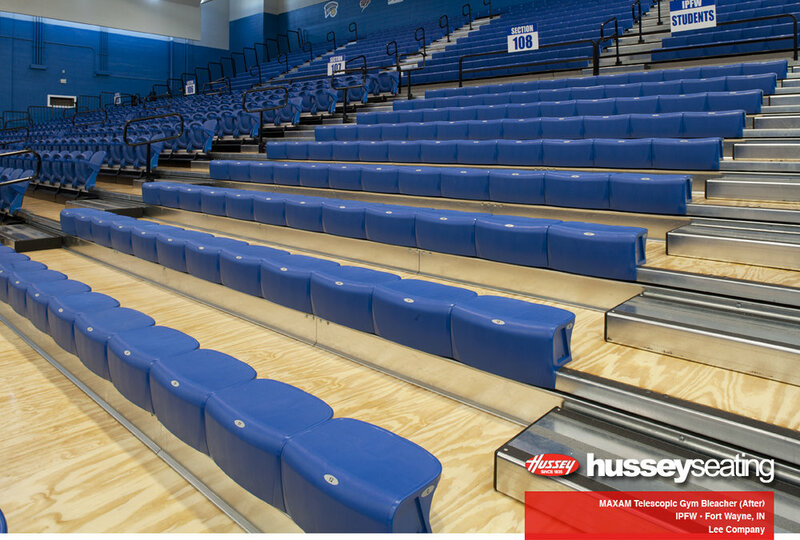 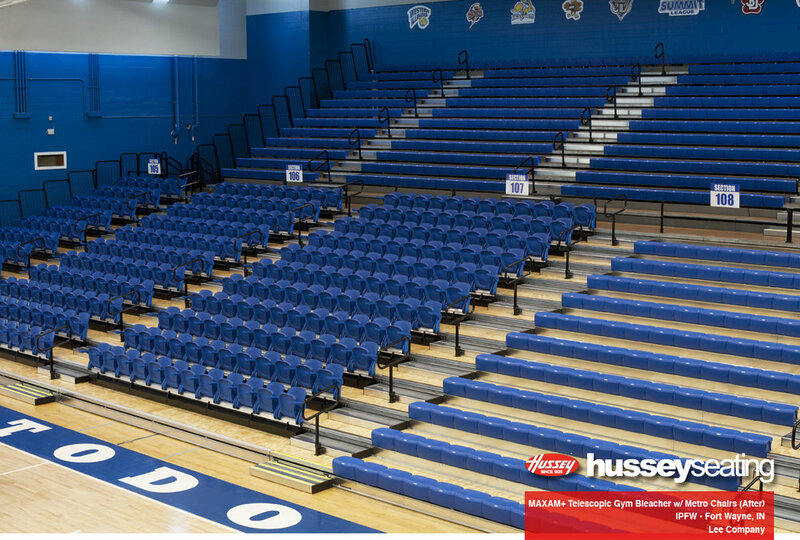 IPWF came back to Hussey Seating Company to do a complete overhaul of their existing gym bleachers. 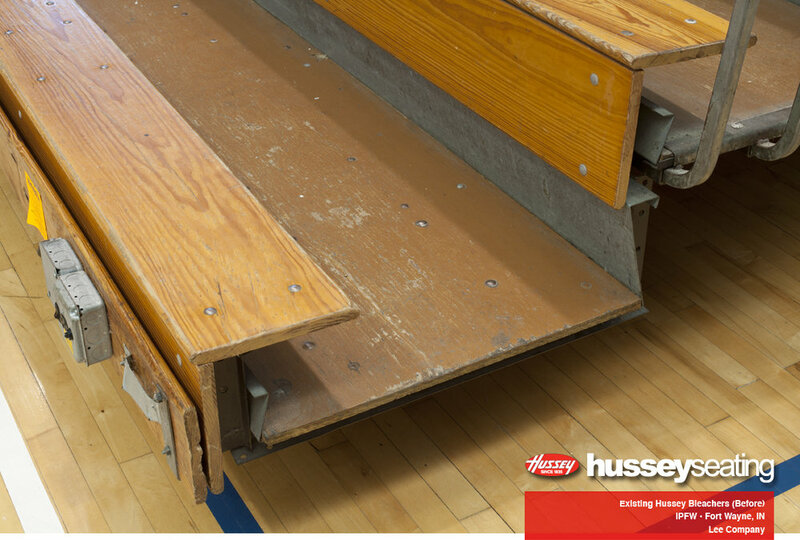 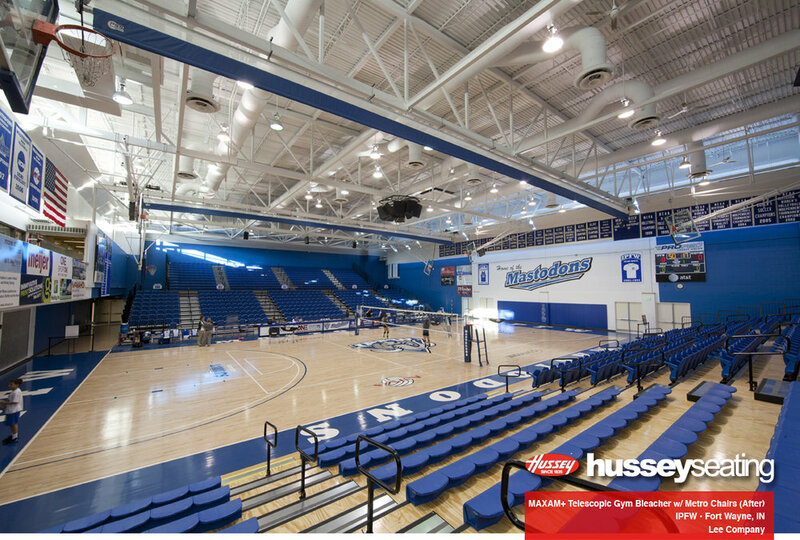 After many years of fantastic use IPWF decided to once again install state-of-the-art telescopic gym bleachers in their facility and they called on Hussey to get it done.